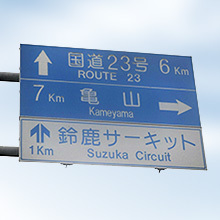 Route KS (Kawagen Corporation Japan) operates four stores in Japan. 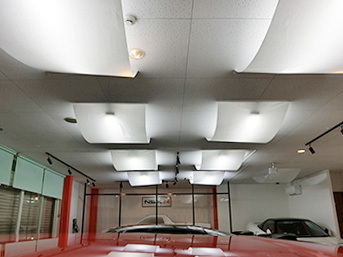 You can contact us anytime, from anywhere in the world. 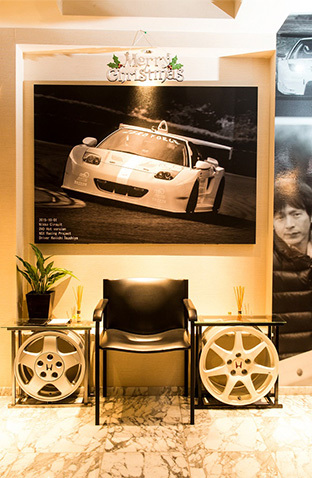 First is our main store located in Suzuka, the holy land of the Honda NSX, which offers NSX vehicles to patrons from around the world. 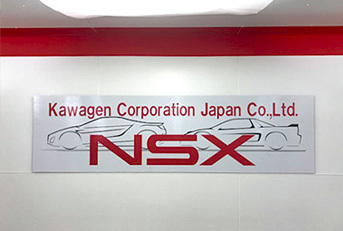 Second is the Iga Inventory Control Center, which offers a wide variety of operations ranging from the manufacture of our demo car “ZERO FORCE ZERO” to maintenance and tuning of Drift King NSX-R, maintenance and sales of stock NSX and sales of customer-ordered NSXs. 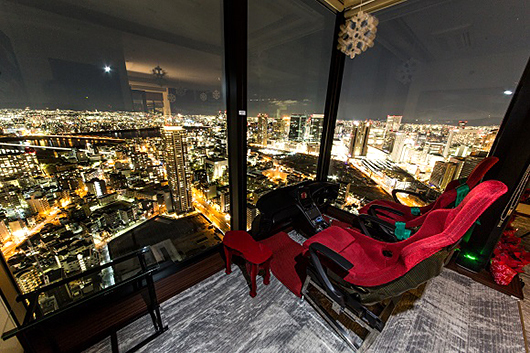 Third is the Osaka Office (DK MODE OFFICE OSAKA). 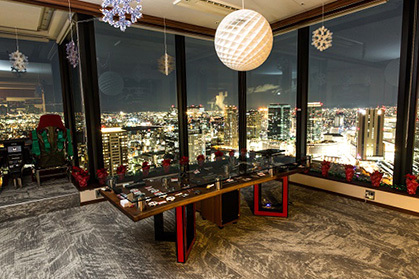 Have fun and enjoy talking about the NSX at Osaka’s best location, 170m above the ground. 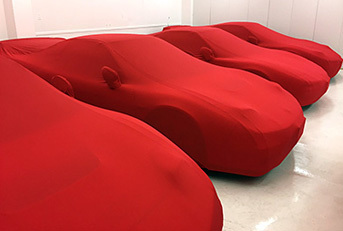 The fourth is entirely exclusive and not known to the general public. 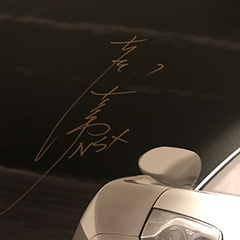 This store offers the highest quality NSX and NSX-R vehicles that are hard to find online through other vendors. 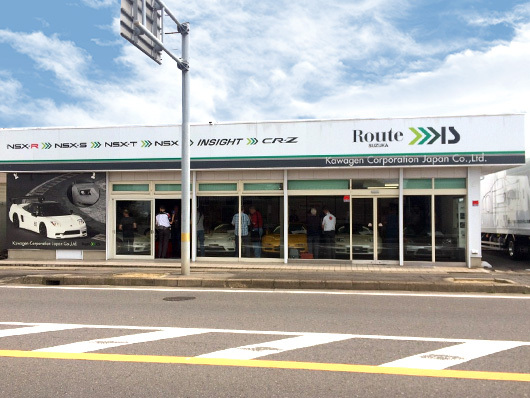 Visit our Suzuka Store or Osaka Office to experience cleanliness, reliability and politeness – virtues of Japanese culture. 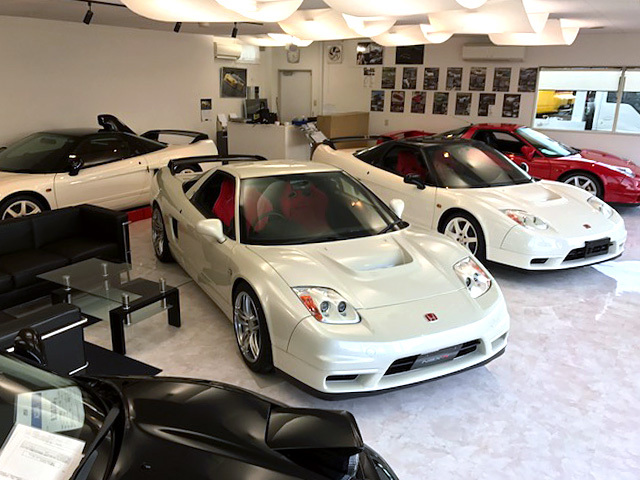 Rest assured that our Suzuka store only offers NSX’s that have passed Japan’s most rigorous inspections carried out by the Japan Auto Appraisal Institute, with an inspection certificate containing inspection data. 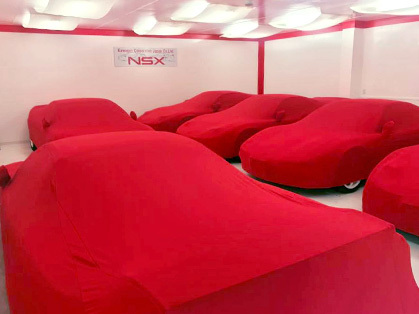 We only sell the best quality NSX vehicles. 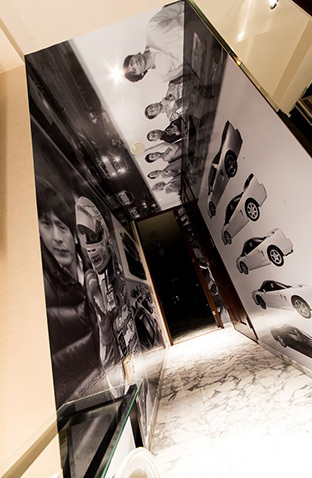 Drift King Mr. Tsuchiya visit to Osaka Office. 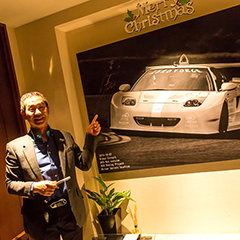 Mr. Keiichi Tsuchiya, a celebrated race car driver, visited our Osaka Office. 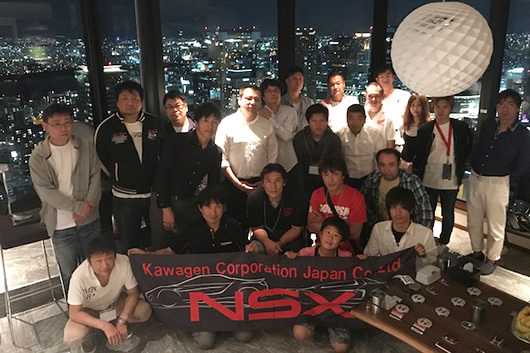 Japan’s superstar NSX driver enjoyed a party with other guests in the skyscraper. 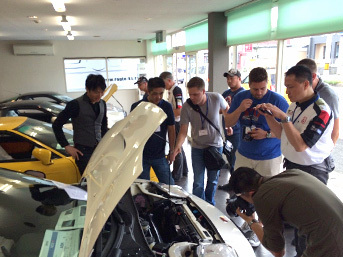 Visitors from abroad are also welcome to drop by Route KS’s Suzuka Store and Osaka Office. 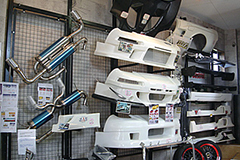 We offer an excellent selection of NSX vehicles and parts, the value of which has been recognized by Drift King Tsuchiya.